What? Head to Opium in Chinatown for decadent cocktails and dim sum in its hidden from view parlours. 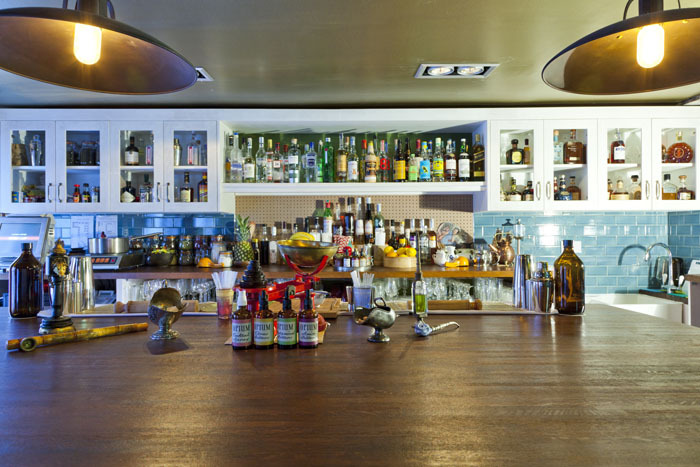 Styled in the fashion of old-time opium dens, Opium is the latest bar from industry giants Dre Masso and Eric Yu. The dim sum list is short but the cocktail menu more than makes up for it.